Radish ‘Saxa’ (Raphanus sativus 'Saxa'): growing, planting, caring. A traditional European heirloom, for growing from early spring to the autumn. 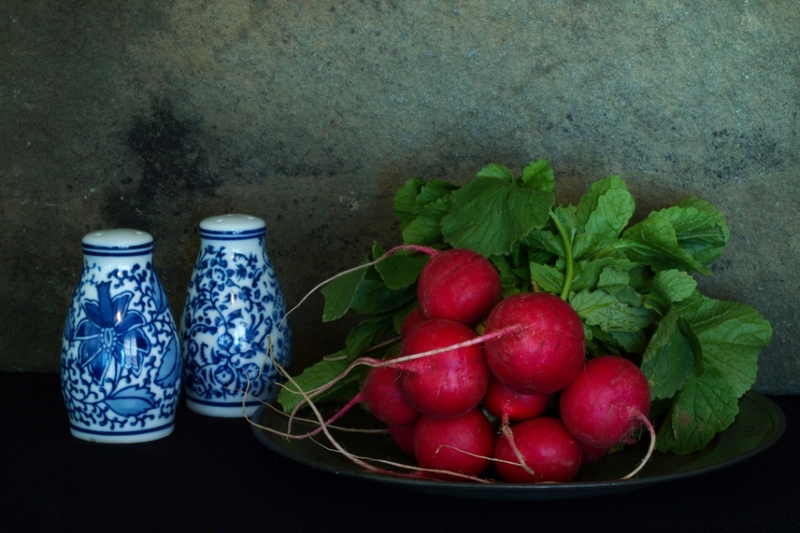 Popular European radish that matures in just 18 days. Bright red, smooth, round, perfect globes are crisp and delicious.